By Jim Boyce | The Schoolhouse at Mutianyu not only has China’s national spirit but also access to one of the country’s greatest monuments for World Baijiu Day. 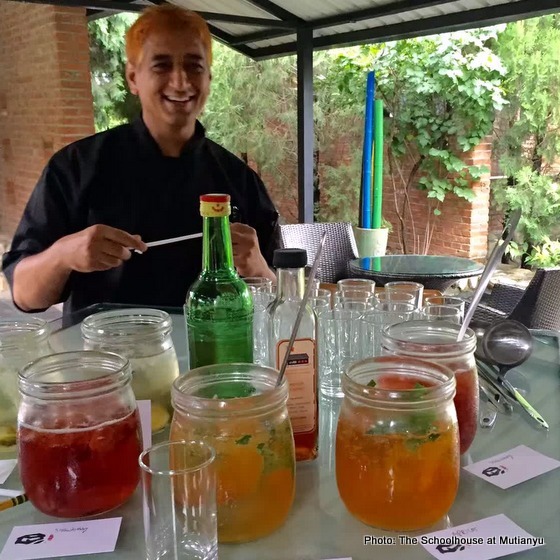 Set near the Great Wall of China, the Schoolhouse has made baijiu liqueurs for years and featured them for last year’s event. This time around, deputy GM Randhir Singh has been working on a half-dozen baijiu-inspired drinks and they are ready to go. There are six options, including apricot and basil, lemon and green tea, and caramel coffee. “The five-spiced one was a hit,” he says. All of the baijiu drinks are rmb57, save for the caramel coffee, which is rmb48. 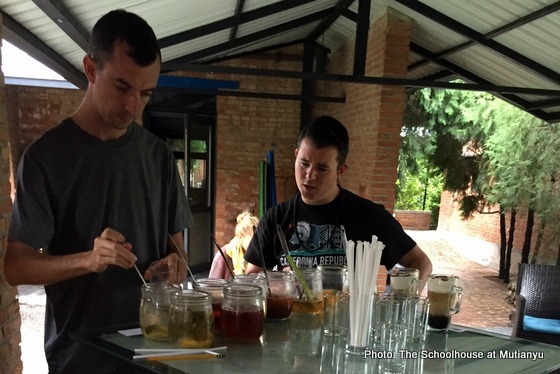 For more on the The Schoolhouse at Mutianyu, including directions, see the official website here.